Hi. We have seen a lot of berniesanders spam that greets us every time we hunt. 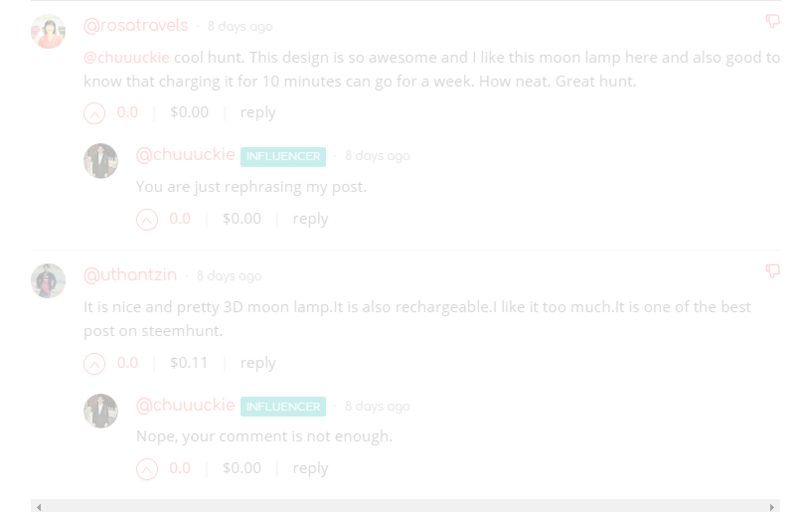 Unforutunately it does not help the SteemHunt community, and I realized that we should be thumbing down useless comments. You are responsible of your post, you should be thumbingdown useless comments. 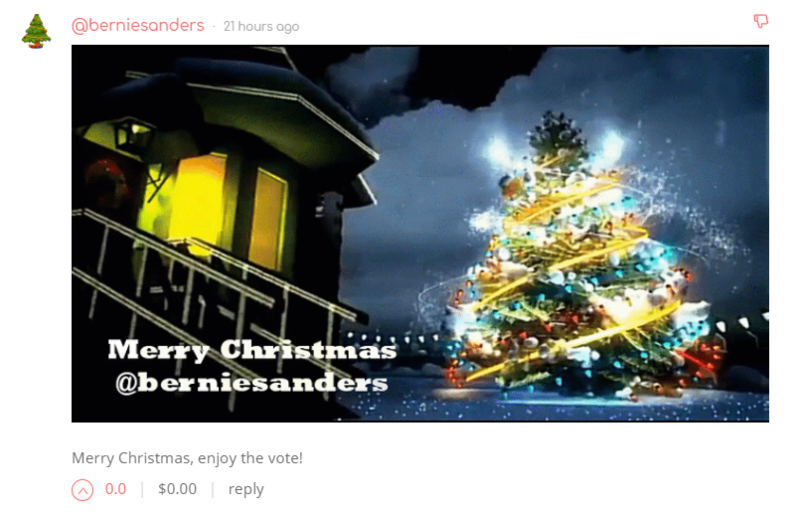 Also this isn’t just about berniesanders spam comments, but also for everyone who is/are lazy to comment. I have an example to let you guys know that you should be thumbing down useless comments regardless of who he/she is, a moderator/influencer. Curators, you are also responsible for the hunt you upvoted. Curators give value to the post, which means you should be helping that post. Curators are also stakeholders. If the Steem Ecosystem will look so bad, and so will the price of steem and hunt tokens. Create a valuable post with valuable feedback.